Located just outside of Harrisburg, PA in Camp Hill. Highway Manor is an environmentally friendly, self sustaining microbrewery that specializes in true farmhouse brewing techniques. The SayJohn saison is their take on a saison. With hop juicy goodness coupled with a tart acidity in the finish and combined with a complex and dry saison profile. It’s a truly unique and quaffable ale. Mr. Strawberry and Mr. Blueberry are very complex and dry beers aged with fresh fruits. They carry a fruity sweetness and amazing aromas yet somehow finish dry.). Funky Prowler is a barrel aged dry irish stout. It has a complex flavor profile from the roasted malts combining with the house sour yeast cultures. Starts off smooth until a sharp sourness surprises the palate before ending in dry roasted finish. The tasting notes of black cherry and deep rich berries comes from the house yeast interacting with the dark malts. 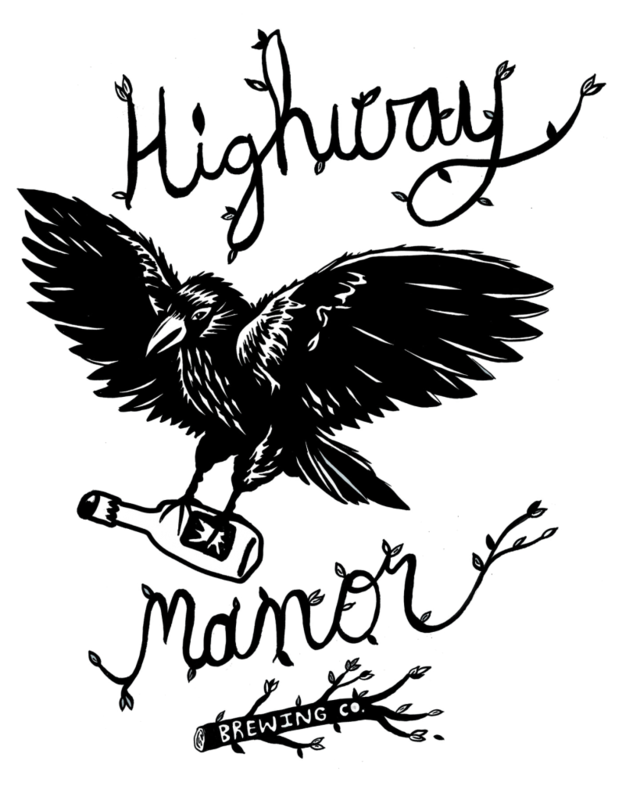 Learn More About Highway Manor Brewing And Their Beers By Visiting Their Website.